One of the best ways to test out an e-bike is to rent it for a few hours or a few days. Select the time slot you want and payment is via credit card on the site. Helmets are required and a lock is provided. The fine print on rentals is on the booking site (we use bookeo.com, which is a well-known secure site). E-bikes have to be returned by 5 pm on the day the rental ends. 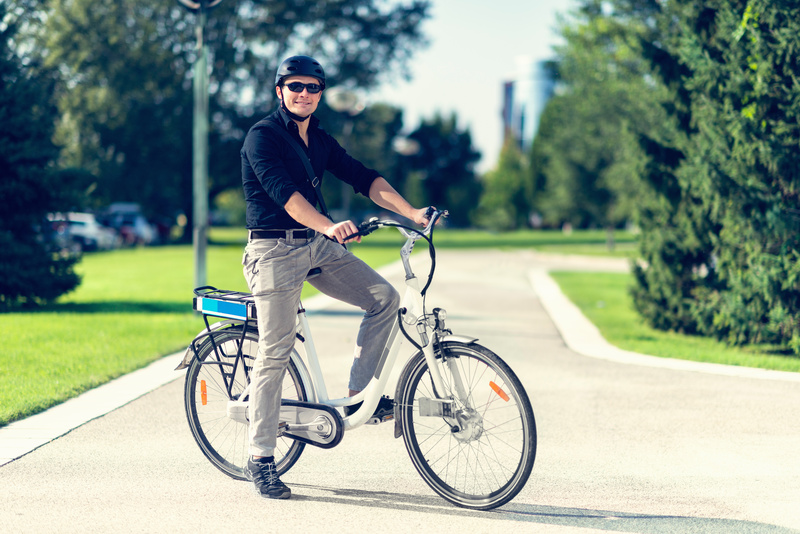 If you loved your ride and want to buy an e-bike within 30 days of your rental, we will credit the amount of your rental up to $80 against your purchase.